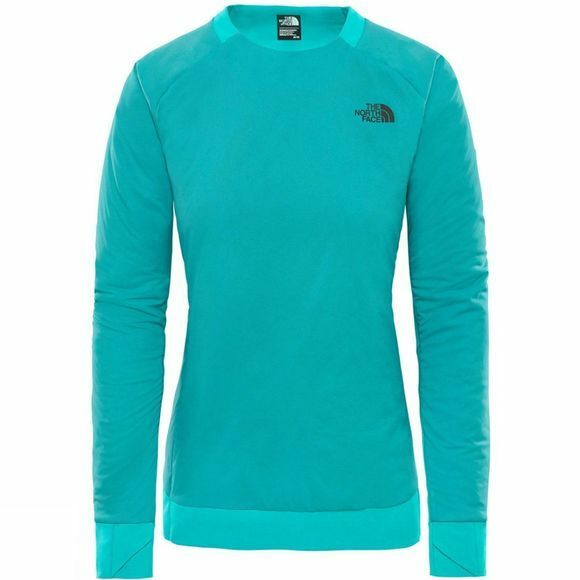 The Womens Ventrix Crew Top from The North Face is specifically designed for extreme skiing and snowboarding missions. This is the warmest mid layer from our renowned Mission Kit collection. 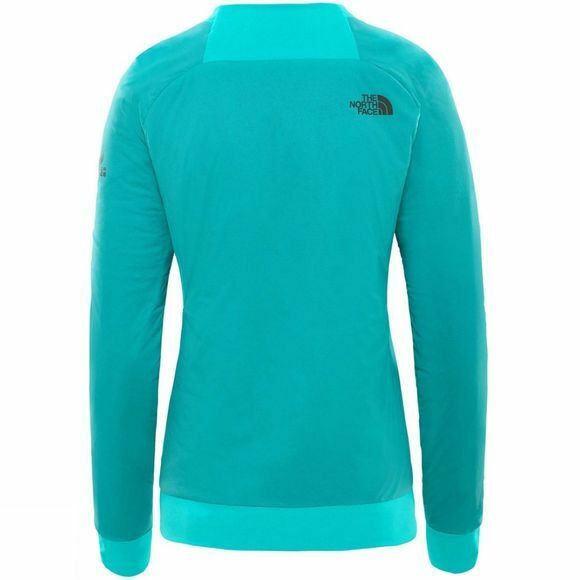 Made with breathable Ventrix insulation for dynamic warmth, exceptional range of motion, and continuous comfort. Part of the Steep Series, hyper-technical outerwear for big mountain riding.